Connectors – we boast an impressive range. For me April is the best month of the year for a few good reasons. The first, we are allowed to play the fool and get praised for it the better the joke. The start of Autumn that brings out some beautiful colours. The roads are quieter as people go on holiday for the long weekend and school holidays. An overall mild temperature during the day and colder evenings that make warmer foods taste that much better. Last but not least, of course is the copious amounts of Easter eggs. For those going on holiday I hope you have a great break and for those that will be working, enjoy the quieter roads. Please be safe. Today I would like to give you an overview of some connectors Phoenix Contact have other than the Din Rail mounted connectors. Phoenix Contact have solutions for your applications from the cabinet to the field and anything in between with our Data, Signal and Power connectors. The Thermomark Card – It’s Simply Easy! The current power crisis is doing many things – damaging the economy, causing our nerves to fray, and exposing South Africa’s claims to be leap-frogging into the forth industrial revolution. As some witty commentators have pointed out, we seem not to have got the second industrial revolution right yet, and should perhaps focus on that first. It would be funny, if it wasn’t so serious. So what has this to do with Phoenix Contact? 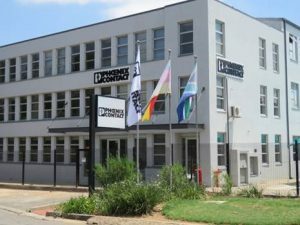 Well to start with, the manufacture of Phoenix Contact products is not dependent on load shedding, rolling blackouts or the whims of Eskom. You are assured of getting your orders delivered on time, no matter what is happening on our grid. Our large stock holding in the Johannesburg warehouse as well as Cape Town, Durban and Port Elizabeth offices together with weekly air freights further guarantees reliable delivery. There is another compelling consideration which you may not be aware of in the form of Value Added Services which I will elaborate on. During my travels in the employ of Phoenix Contact I have visited many a workshop; big, small, chaotic, ordered, ultra safe, unsafe but most are undoubtedly a mixture of all of these factors to a greater or lesser extent. FDX20 Series – Give up the good and go for the great. WOW! Is it just me or is this year flying by? Every year it feels like everything gets forced forward in time. Walking through the shops and seeing all the Easter egg displays doesn’t help for a chocoholic like me. The one good thing that comes from it is brand awareness and your unlimited choices. However, with all the endless choices, we are always drawn towards the product that stands out the most. And just like the in-store Easter egg displays, at Phoenix Contact you are spoilt for choice! But today, I’d like to tell you about one of the products that stand out for me. The Phoenix Contact FDX20 series Splice box. 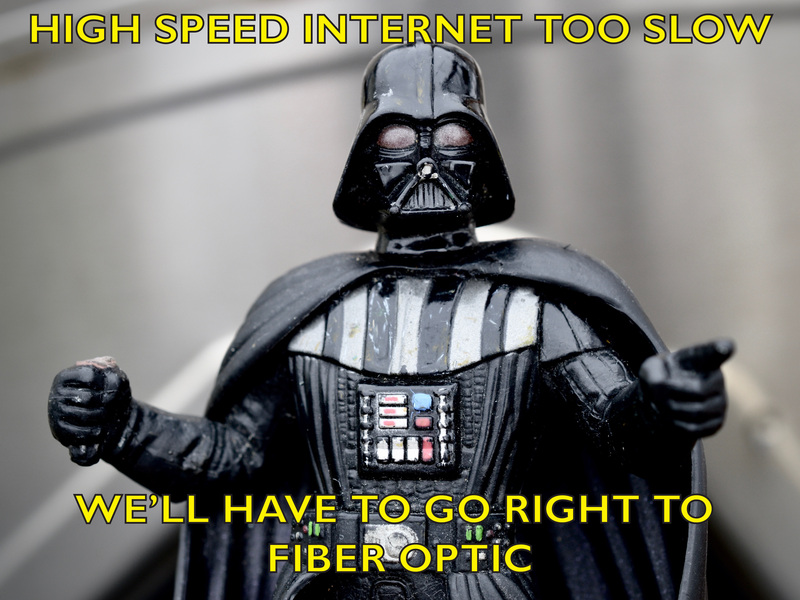 Before we get started though, I’d like to give you the history of how Fiber Optics started and how far it has come since the beginning – because it’s a ‘force’ to reckoned with! I can’t believe the first month of the year is just about done and we already have so many new and exciting products to share with you all. Welcome to 2019 with Phoenix Contact – Reliable connection in the device. Our engineers constantly develop new products, this year is no different. Discover our wide range of new products in the following areas: PCB terminal blocks and PCB connectors. Want to know more about our funky Phoenix Contact Tools? I have been focussing on Marking and the relevant printers as the mainstay of my division since blog one. However, the Marking Company consists of 3 subdivisions: Marking, Tools and Installation. Arguably, from an on-the-job artisan point, tools have to be one of the more exciting products. Traditionally, these “boy-toy” products have gone through some major improvements and ergonomic upgrades over the past few years. Phoenix Contact has played more than its part in the development of innovative new products as well as improvement of existing hand held tools. This has undoubtedly led to tools that are easier on the hand, stronger and in many cases lighter. Personally, and having 18 years of experience in the harshest of environments (from the deepest mines in the world to cement and glass factories), next to safety, is the quality of the work you do. Coupled to this it is quite obvious that the tools you use would make a huge difference. Phoenix Contact is fast becoming renowned for tools that not only meet the highest international standards (IEC/DIN/UL where appropriate) but in-house testing in Germany often takes our tools to an even higher level.